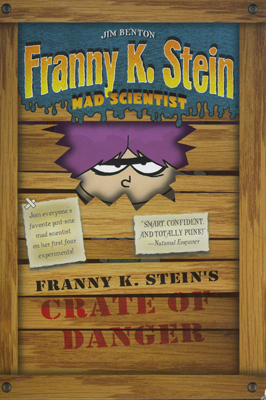 Franny K. Stein is not your average girl-she's a mad scientist. Join everyone's favorite pint-size mad scientist on her first four experiments. BOOK #4 THE FRAN THAT TIME FORGOT.